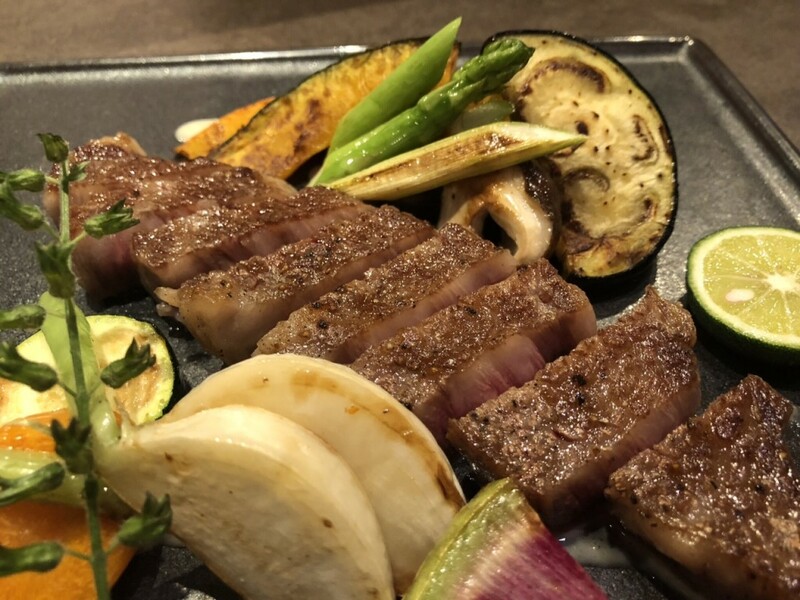 With summer now in full force and temperatures predictably high, the opening of Nagano City’s newest restaurant is particularly well-timed. Monzen Terrace Enya is located within the historical and picturesque Patio Daimon complex, nearby the city’s famous Zenko-ji Temple, making it an ideal venue for visitors heading to or from the temple who want to escape the heat and indulge in some of Nagano’s best cuisine and drinks. 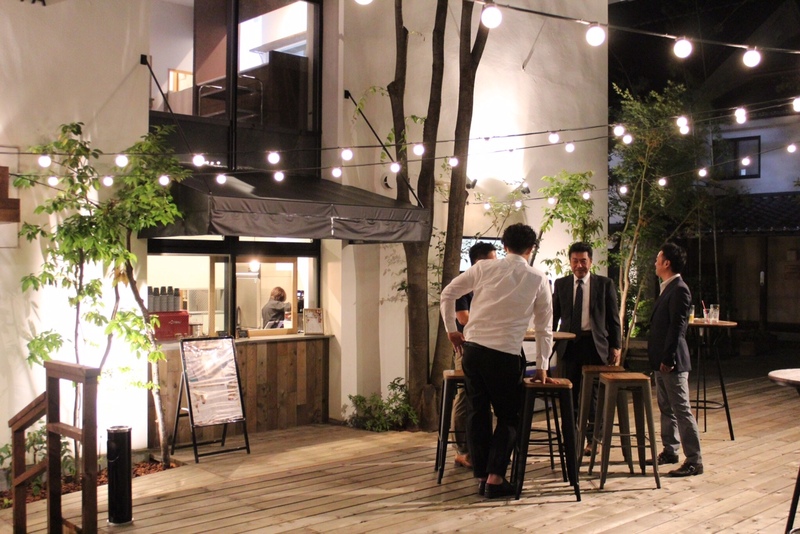 Enya combines modern design within the historical surroundings of the converted ‘kura’ (traditional storehouses) of Patio Daimon, including outdoor seating where guests can enjoy the warmth of summer with a cool drink. 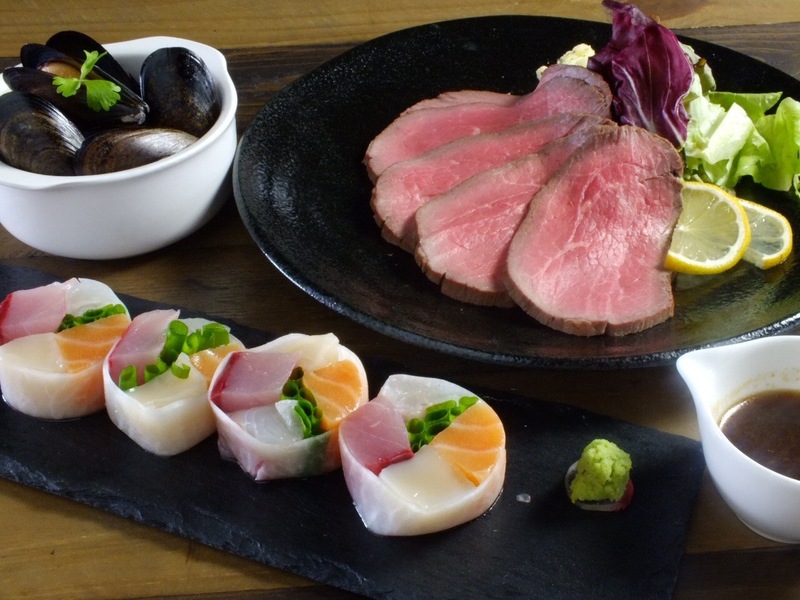 Open for both lunch and dinner (from 11:3o to 22:00), Enya presents an enticing menu of both Japanese and Western dishes, in combination with some of the regions famous craft beers, wine, sake, and non-alcoholic drinks. 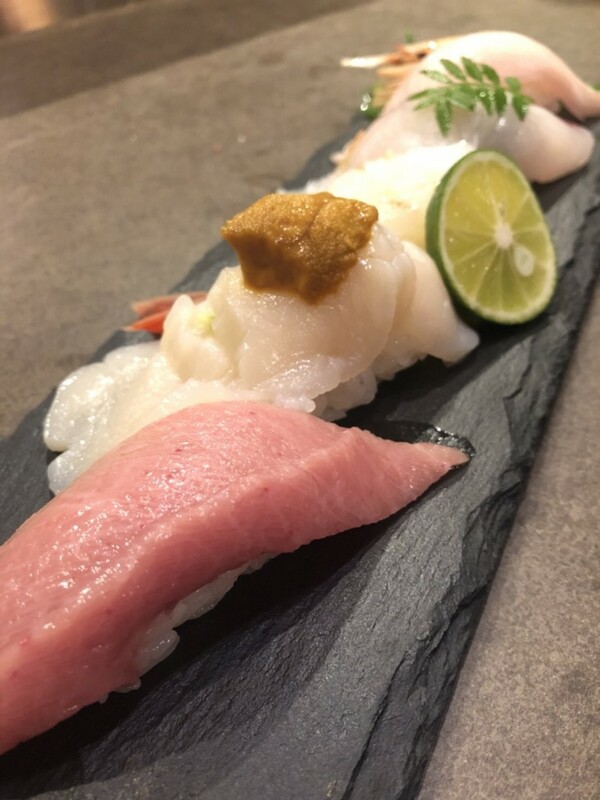 Lovers of sushi, sashimi and all things seafood are spoiled for choice with the restaurant serving an array of classic nigiri sushi including seared salmon, whitefish, and akami, toro, otoro tunas, along with sashimi and unique combinations such as eel and cucumber or nozawana leaf rolls. 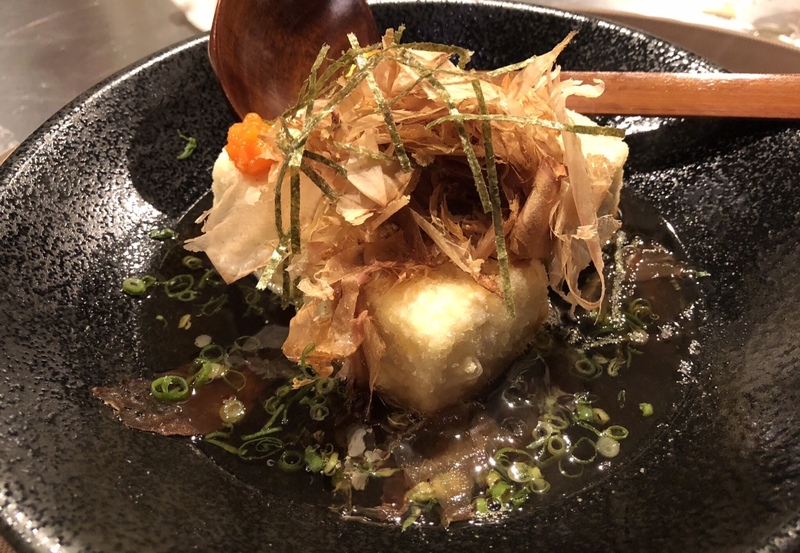 Japanese staples such as agedashi tofu, tempura, freshly-made tofu, and more complement a range of grilled dishes including local Shinshu beef, salmon and mushroom, oysters, and the indulgence of Nagano famous Fukumidori chicken or cheese fondue with vegetables. 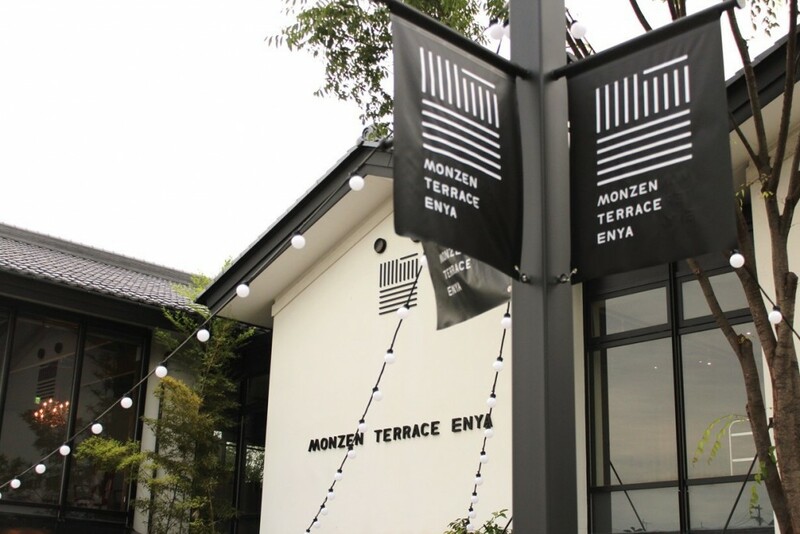 Monzen Terrace Enya offers a range of Western dishes including pizza and other appetizers, along with notable vegetarian cuisine such as potato salad pickled nozawana and wasabi, avocado and tofu topped with seaweed, and a range of salads. 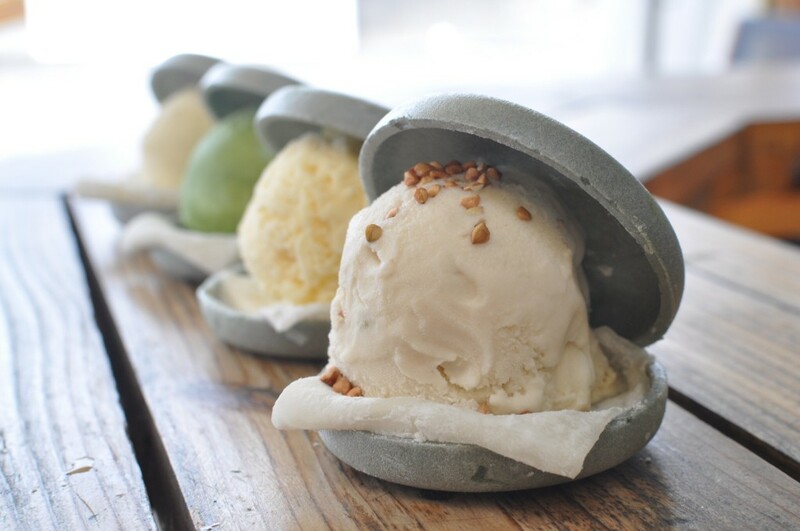 Of course, for those with a sweet tooth Enya ensures that you will leave satisfied, serving soba pudding, matcha chiffon cake, dark chocolate mousse cake, and ice cream among other delights! 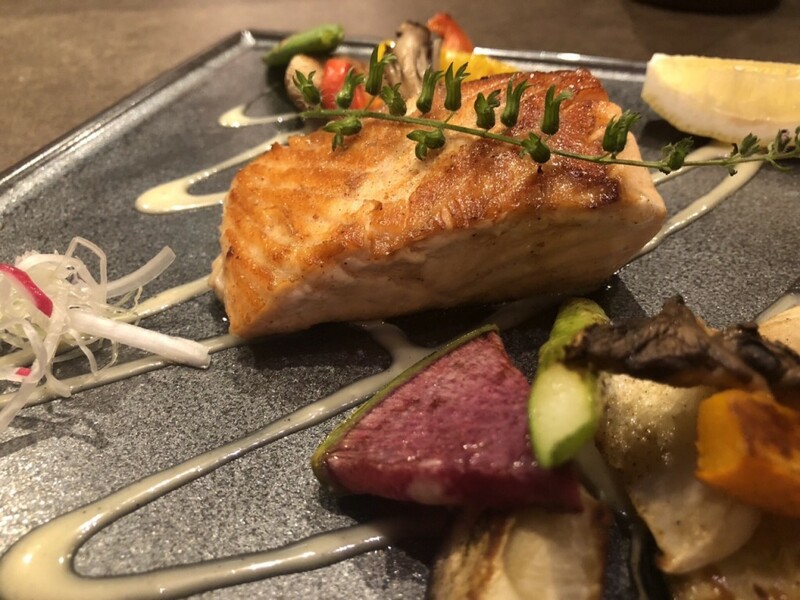 Enya is one of the few restaurants in Nagano City offering outdoor seating, making it an ideal location to make the most of the warmer weather and enjoy some of the regions finest food and drink. 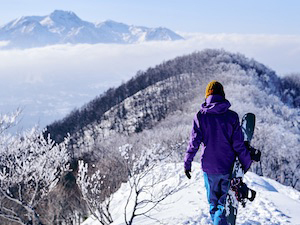 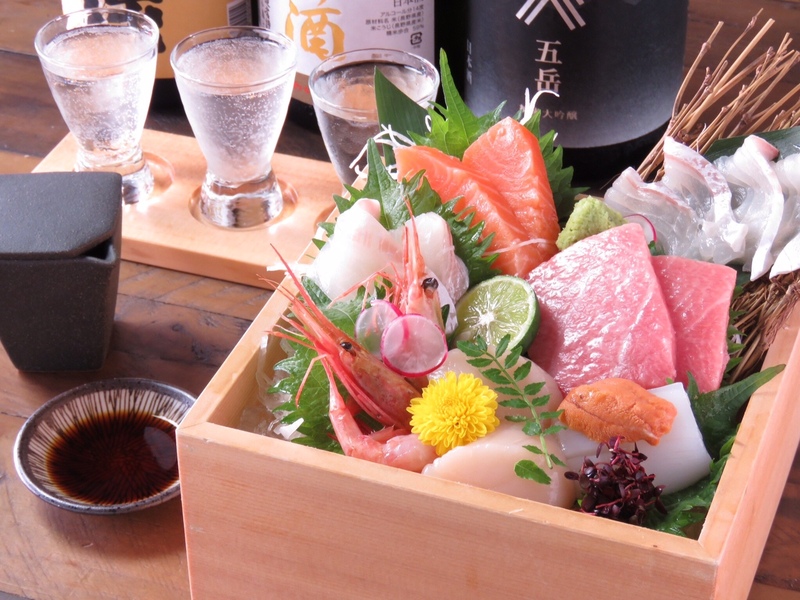 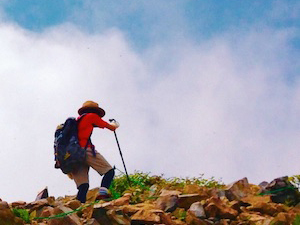 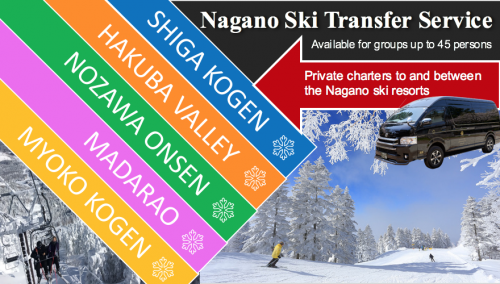 Nagano is well-established as one of the county’s leading sake and craft beer producers and increasingly known for its wine culture – all of which are well-represented on Enya’s menu and make for a perfect indulgence on a warm summer’s day. 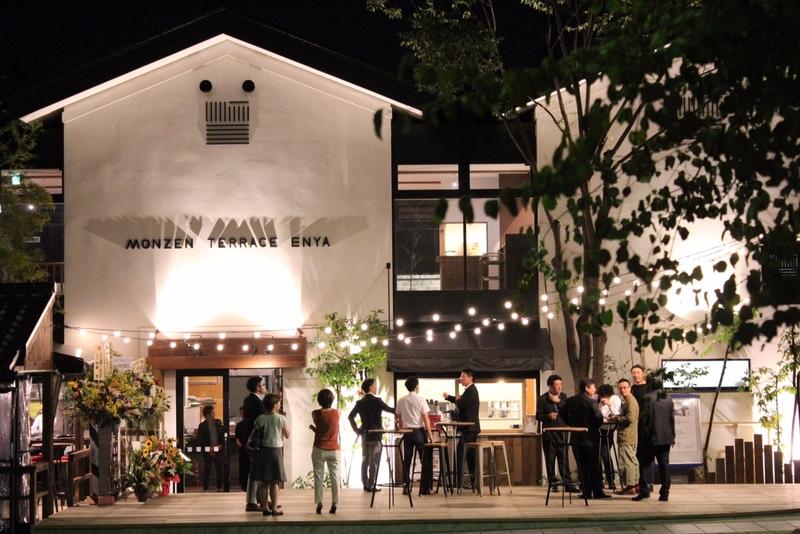 Whether you’re stopping by for a quick drink or snack, or wanting to take your time and dine, Monzen Terrace Enya is a welcome addition to Nagano City’s restaurant scene and promises to establish itself quickly as a favorite destination for locals and visitors alike. 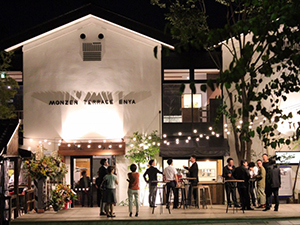 For access information, please refer to Monzen Terrace Enya’s restaurant page. 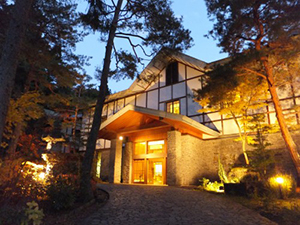 The restaurant is conveniently located nearby the Zenko-ji Temple precinct, in the Patio Daimon complex. 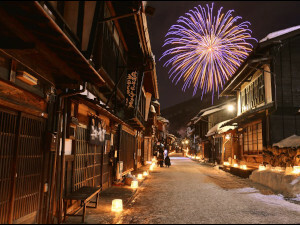 Open every day of year from 11:30 to 22:00 (with last orders at 21:30). 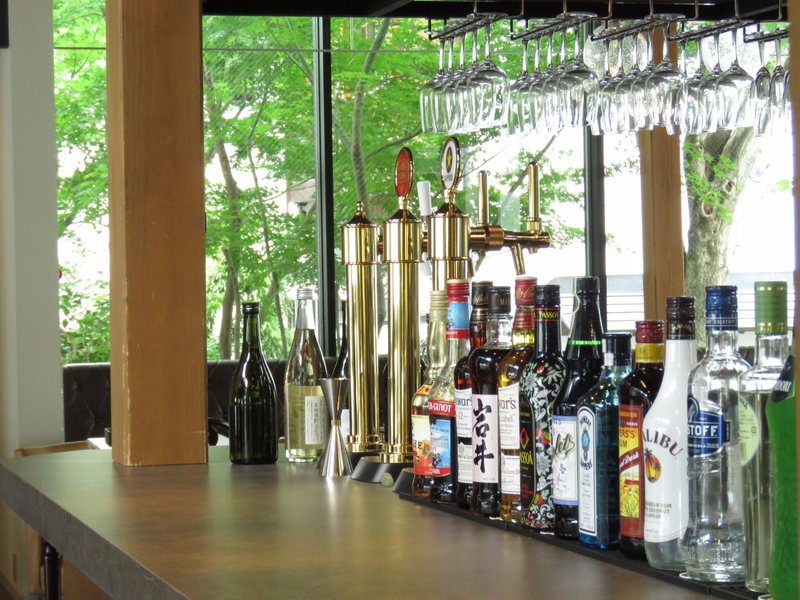 The menu is in English.